Google is beginning to favour secure websites, and is ranking them higher on its search engine. Google search ranking algorithms will now start taking into account whether websites have encrypted connections, using Hypertext Transfer Protocol Secure (HTTPS) as a ranking signal. In a blog post, Google said it wanted to ensure the websites people access through Google are secure. The also post said that the company is working to make the internet safer. Websites with an HTTPS prefix, rather than HTTP provide more secure communications over the internet. The encryption is widely used, mostly by websites where users have to sign in or provide any data – back in 2011, Twitter increased its security with HTTPS encrypted tweets setting. HTTPS means that interactions are encrypted so that cyber criminals are less likely to hack into your data. Google said it has seen more and more sites adopt the HTTPS prefix but, while it encourages others to switch to HTTPS, the search ranking signal will not have a detrimental ranking effect on non-compliant websites right away. But Google said it may over time decide to strengthen this signal, which would mean that website owners would have to increase their site encryption to HTTPS or be found lower down the Google page rankings. Google does not say how this ranking might affect websites, such as blogs which do not necessarily need a secure HTTPS prefix because they do not exchange information with users. Indeed, the Blogger platform Google used to post the news had only an HTTP prefix, which was pointed out by readers in the comments section. 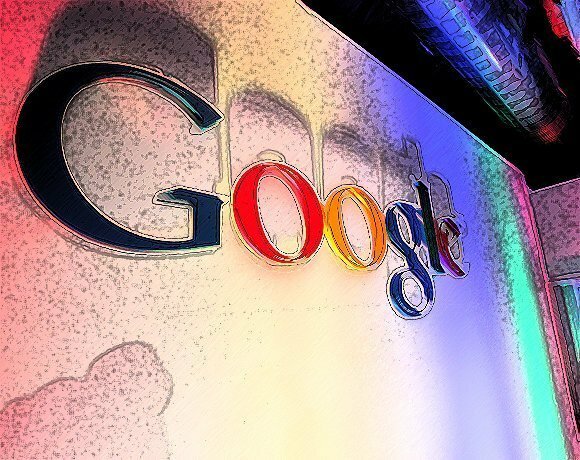 Google said it would publish best practices in the coming weeks. I agree with Google that extending the use of https is a good idea. However there are probably millions of sites on shared web hosting platforms, where one ip address servers hundreds of sites. What impact will this have on the dwindling number of availble ip addresses?